Most of our paddling takes place at Porthpean Beach. A nice sheltered bay with the opportunity for short trips along the coast when the weather is suitable. Estuaries like the Fal, Fowey, Camel and Helford. Coastal trips, usually on the south coast due to better conditions and ease of access for most club members. River trips on the Fowey or Tamar. 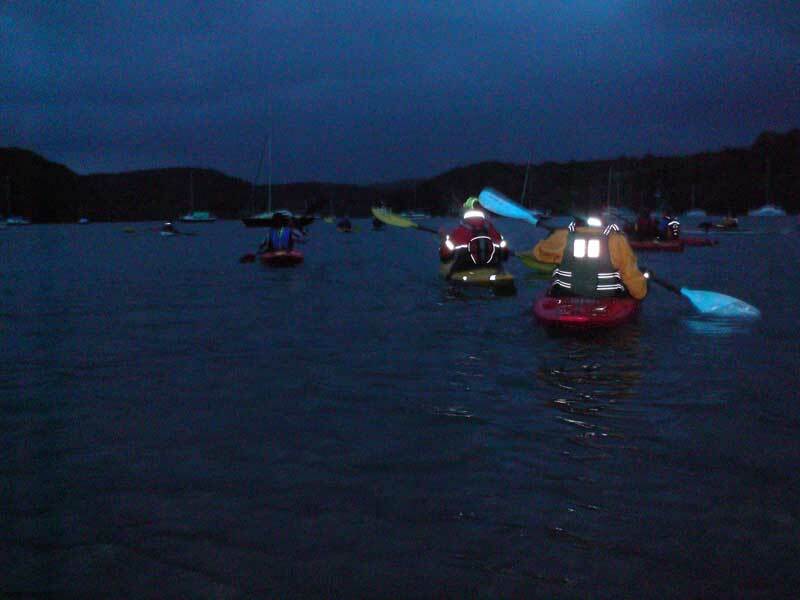 Night paddles on the Fowey. As well as these local trips, major expeditions are planned individually depending on interest e.g. 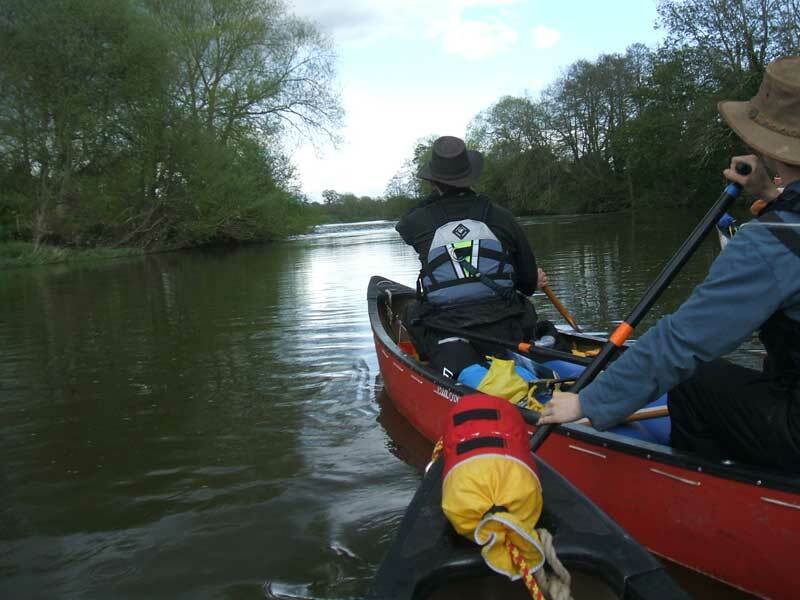 General Kayaking - playing about, skills, games, short coast trips. 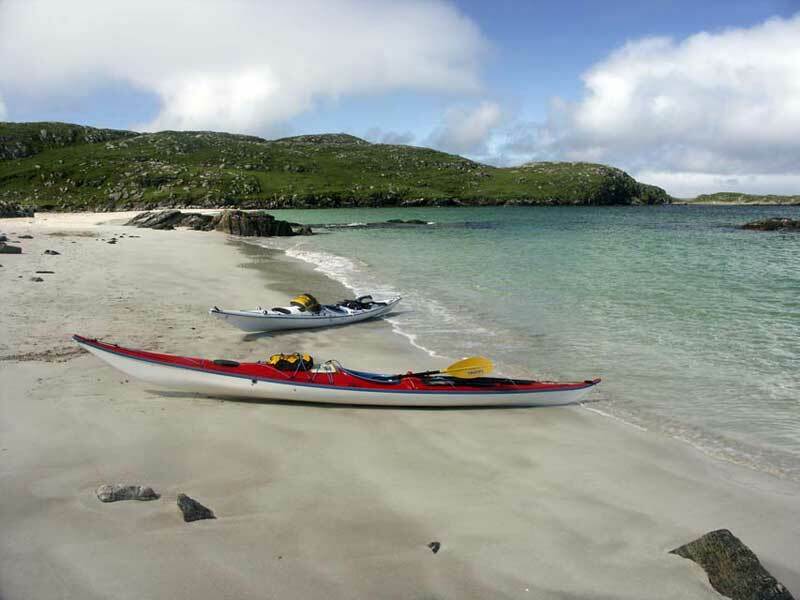 Sea Kayaking - longer boats for doing trips and camping, mini expeditions, exploring the coast and more. Canadian Canoes - open boats, nice for trips on rivers. White water - try out paddling on rivers, nothing radical! and see if you like it. Racing - we don’t have any racing kayaks, but we know people who do. Surf Kayaking - playing about in a few waves. Trips and activities are organised to do what people are interested in.